After making a multi-starrer film called Nawab, maverick director Mani Ratnam is gearing up to make yet another multi-starrer but this time, it will have a much bigger star cast. Tilted Ponniyun Selvan, this movie is a period drama which is based on the legendary Tamil novel of the same name. 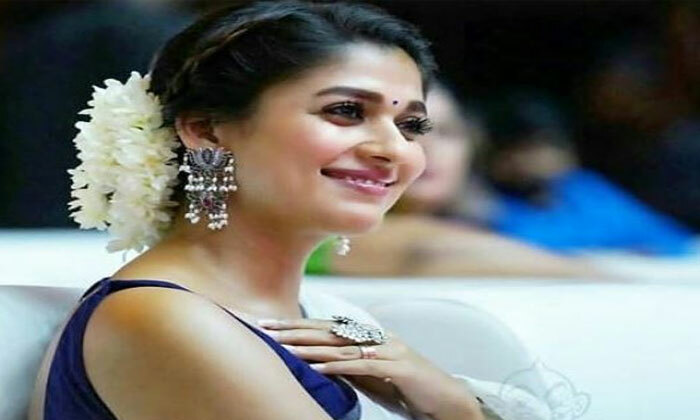 Already, Mani has roped in various star actors like Amitabh Bachchan, Vikram, Jayam Ravi, Karthi, Mohan Babu, Aishwarya Rai and Keerthy Suresh to play the predominant roles in the movie. Now, we hear that Nayanthara has also been added to this huge list of stars. 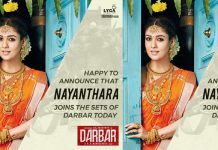 This is the first time Nayan doing a film with Mani Ratnam. Earlier, she turned down Mani’s offer to act as Vikram’s sister in the film Raavan. Later, the role went to the hands of Priyamani. 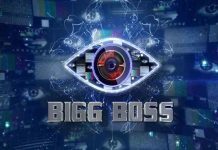 The shoot of this film will commence from September and it will be produced jointly by Mani’s Madras Talkies and Lyca Productions.